Being a Houston Based Angleton Criminal Attorney, I have a lot of cases in Brazoria County. Angleton is a short drive to Houston, so I have people in my office all the time who have been charged with crimes in Brazoria County. Criminal charges are no joke. This isn’t the time in your life where you want to handle it yourself. You need to put your trust into an attorney who will be honest with you, and will do everything in their power to help you come out of this case clean and with a bright future. That is always my goal on criminal cases. Protect you now, and in the future! A criminal charge may only last a few days, but the lingering affects can last a lifetime. I will help you get the best result possible. I will help educate you not only on the charge you are facing, but the potential consequences, and the options that we have to potentially keep this off of your record in the future. 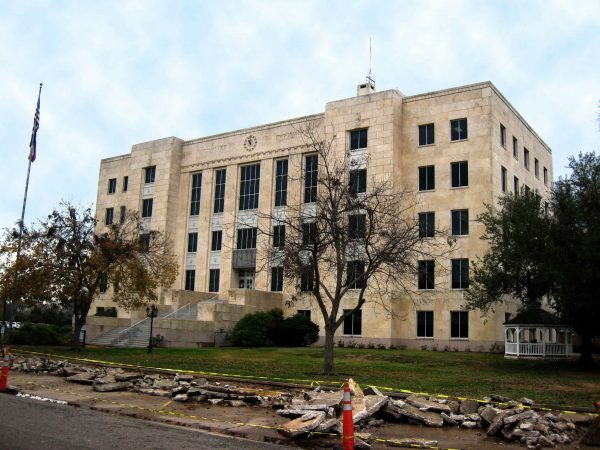 If you are currently dealing with a criminal charge in Angleton, TX at the Brazoria County Courthouse, Call me, Houston Criminal Lawyer Eric Benavides at (713) 222-2828. I would love to talk with you about your situation. I offer a free consultation either over the phone or in person. No case is too big or too small. And I defend every case as if your life was on the line. Read our article about how to access Brazoria County Judicial Records from your home computer.